With only 1 day to go until the start of the inaugural FRONT event, meet three award-winning design teams as they explain just what gave them the edge. This year, the INDE.Awards continued the bold story of design in the APAC region with a Gala in Singapore on 22 June. It was a celebration of outstanding design, architecture, material and culture. It was an opportunity to knit together a stronger fabric for our regional industry – and at FRONT, it’s your exclusive opportunity to take a deep dive into how these award-winning designers sculpted gold from stone. 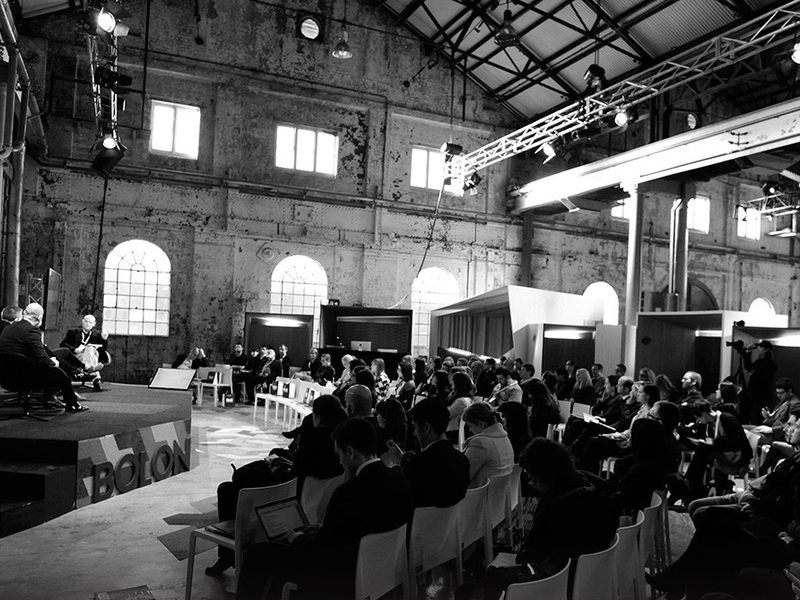 Taking over Carriageworks 9-10 August, FRONT is an evolution of the traditional trade show format and is FREE for professionals to attend. FRONT has been created to bring all the key commercial players together into an innovative, business-focused event. The 2018 INDE. Awards Project Presentations is being presented as a part of the FRONT FORUM, brought to you by Gaggenau. For this event, we’ve carefully crafted a seminar series to offer something for everyone – we want to spark debate. We want to get you thinking and fill your creative mind with knowledge. And here, we want to inspire and demonstrate what truly great design is. There’s only one place you can see these four award-winning powerhouses of design dig deep into what turns a project from the ordinary to the extraordinary… and that’s FRONT. But being only one day away now – registration is still open, but not for long! So head over and get ready for a game changing experience.